Our WordPress course in Durban provides you with the skills to use WordPress effectively as a content management system. You will learn how to use WordPress to develop advanced websites. As with all our web design courses you get hands-on training working with basic through advanced techniques to get the most out of your experience. You will learn the basics advancing to more complex development with WordPress. You will learn how to install a Local Web Server including PHP and MySQL databases. You will learn how to install WordPress on a local server then go over all the important settings. After setting up WordPress we will go over all the important administration and configuration options available. We will then start developing a complete website with WordPress and look at all the important settings for using it as a content management system. After setting up the complete website we will look at extending WordPress by customising themes and plugins. You will also learn how to customise any WordPress theme as well as editing core PHP files to completely create anything you want. We will look at how to extend WordPress through plugins and how plugins work. We will look at more advanced features including learning how to develop your own plugins from scratch. This course will also cover developing custom page templates and adding them to any theme. We will then learn how to create custom menus and place them anywhere in your website. Finally you will learn how to upload your WordPress website to an online server. We will then look at how to export/import the WordPress database. After we uploaded the website you will learn all about WordPress security and how to best secure your WordPress website. If you want to learn how to use WordPress in all types of scenarios then this course is a must for anyone new to web design or the seasoned web designer. 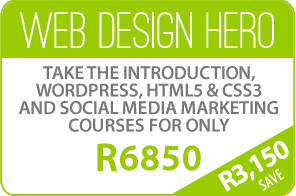 For this WordPress Course in Durban we will assume a complete understanding of HTML and CSS. You should have a working knowledge of using a Windows or Mac computer. Everything covered in the Introduction to Web Design Course. WE ALSO HAVE AN eCOMMERCE WITH WORDPRESS COURSE. IT IS A GREAT ADDITION TO THIS COURSE. LEARN HOW TO BUILD AN ONLINE SHOP FOR ONLY R350 MORE. You can always sit in for the WordPress Course in Durban again at any time within a year for free. 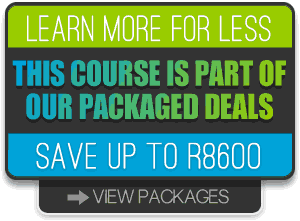 For this WordPress Course in Durban we supply detailed course notes and reference text. We try to provide sufficient supporting material so that you can return to your work place with sufficient confidence to permit further learning. 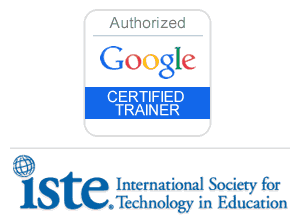 You also get all course activity and files on a DVD disc at the end of your WordPress Course. There is nothing worse than leaving a course and feeling left on your own. We like to ensure our customers have all the support and backup they need which includes 90 days unlimited support by phone or email. You also get lifetime support through our Resource Centre. For the WordPress Course in Durban you can also sit in again for the same course if you feel you need a refresher.